The Armenian Police have announced the arrest of a man who allegedly threw a training hand-grenade in the direction of former president Robert Kocharyan’s house late last week. 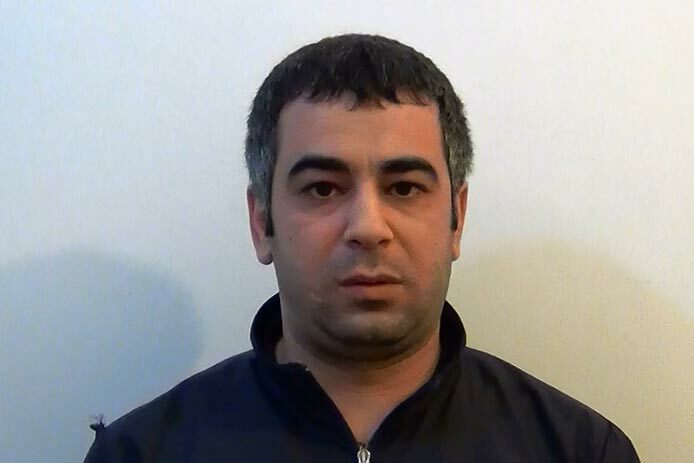 According to the official report, Hovhannes Muradyan, 32, was traced and found at his apartment in Yerevan from where he was taken to a police station and interrogated. The man, according to the police, gave testimony and admitted to the crime. 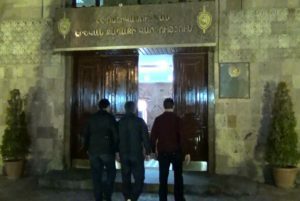 Hours after the April 15 incident the police said that the assailant had thrown the hand-grenade (which didn’t explode) at the security post while driving in a car past Kocharyan’s house in Yerevan’s Isakov Avenue. According to media reports, the arrested man has worked as a taxi driver. Immediately after the incident Kocharyan’s aide Victor Soghomonyan downplayed its impact, saying that it was “blown out of proportion”. He said that the ex-president was in Moscow at that time and that no one from his family was hurt. Still, the ruling Republican Party of Armenia condemned the reported attack as its deputy head Armen Ashotyan suggested that some forces might be interested in “destabilizing the situation in the country” in conditions of the escalation in the Nagorno-Karabakh conflict zone. “I hope that all circumstances will be established and the investigation will answer the questions,” Ashotyan said in a Facebook post late last week.